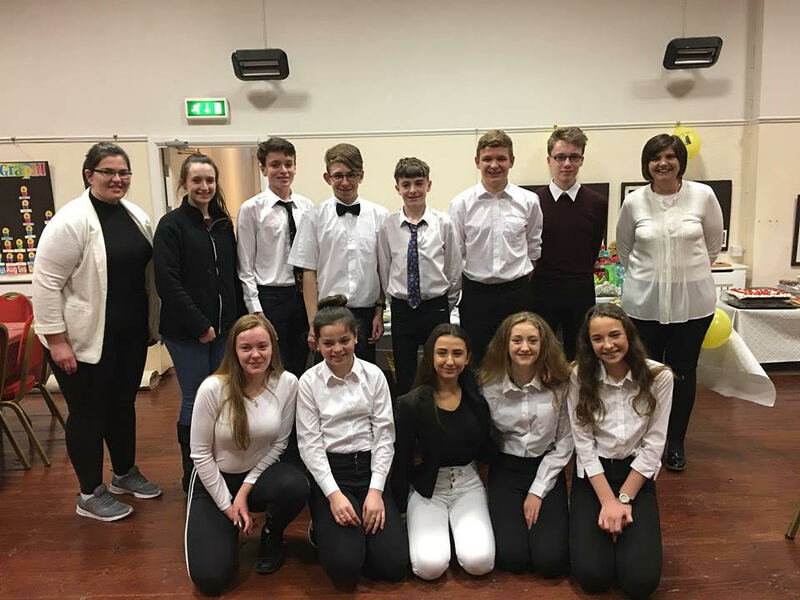 On Saturday 24th November, the Youth Group in Ross Union of Parishes, Rosscarbery, County Cork, held a supper in aid of the Simon Community. The young people prepared and served a two course meal, sold raffle tickets and cleared up afterwards. A total of €708 was raised for Cork Simon. Kerry McMahon from Cork Simon came and spoke of how the projects run in Cork city rely heavily on such fundraising events. Congratulations to all the young people! Young people and leaders from the youth group in Ross Union of Parishes. This entry was posted in Church in Society, Community Involvement, Five Marks of Mission, Voluntary Work, Youth Work. Bookmark the permalink.